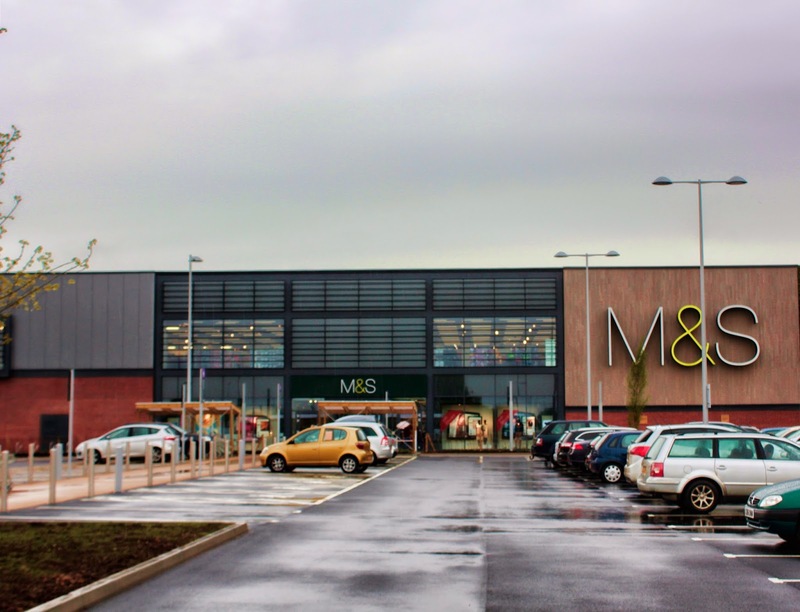 Lledo Sunoptics skylights have been installed at the new Marks&Spencer store in Monks Cross in York. 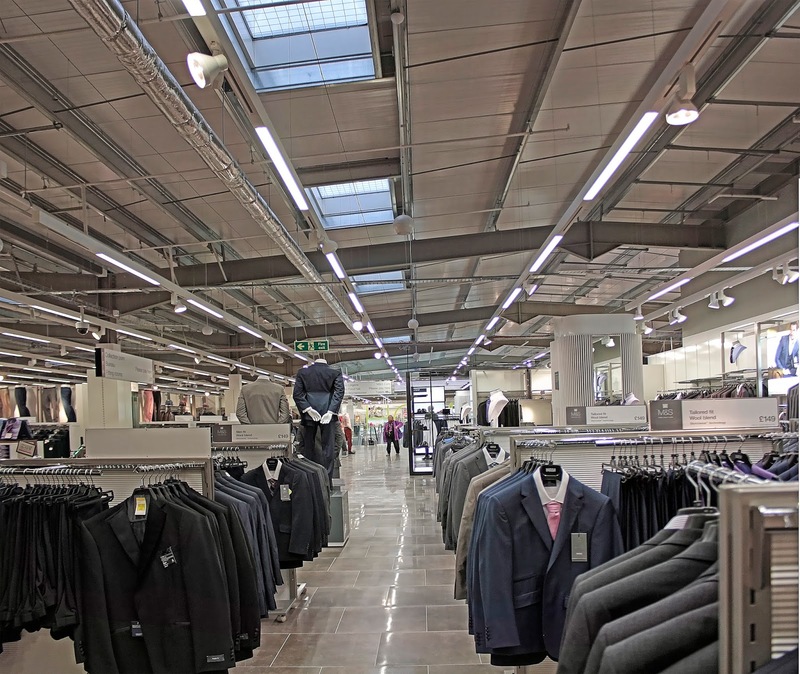 With only 4% of the roof coverage over the sales floor, uniform daylighting is achieved and the lighting levels exceed 1000 lux at 1 meter work plane during most of the daylight hours, saving M&S approximately 50% on their lighting consumption. 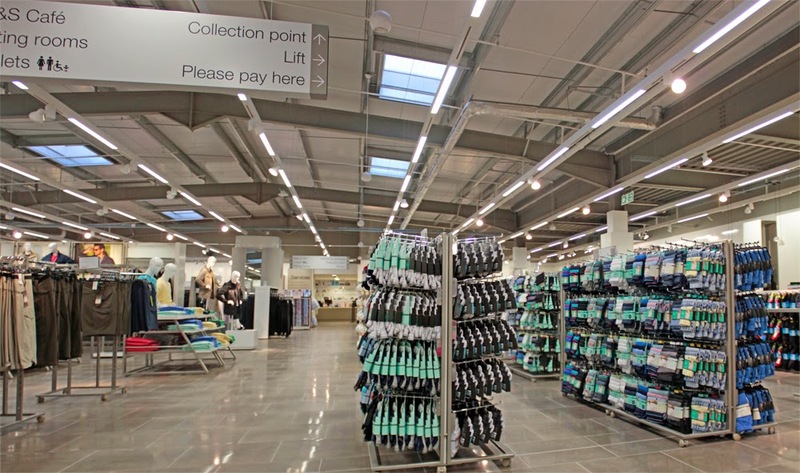 Not only the savings are important, the colour rendition is excellent! 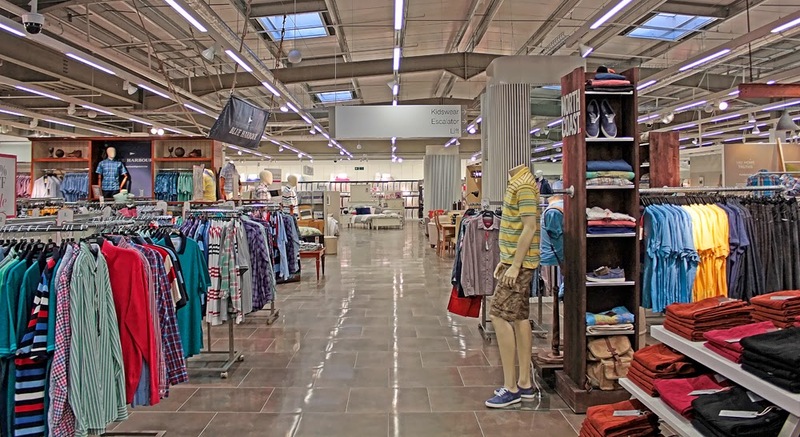 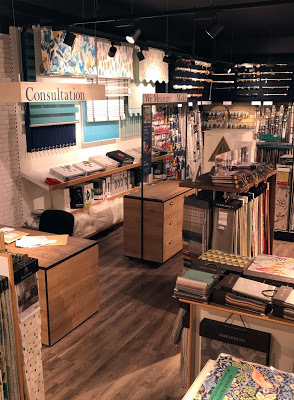 Daylight has Colour rendition index CRI 100, so the colours of the products and furnishings look much better than under artificial lighting alone, creating a much more positive shopping experience for the clients. 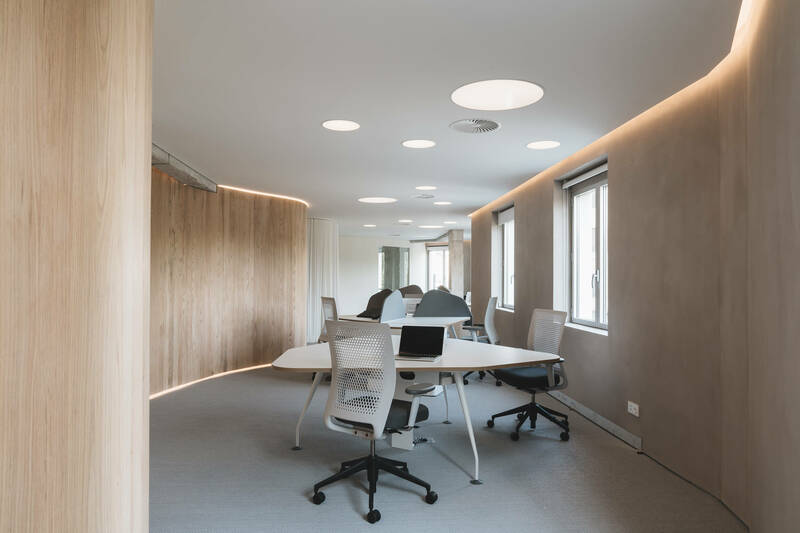 Daylighting also can increase the sales and improve employee productivity. 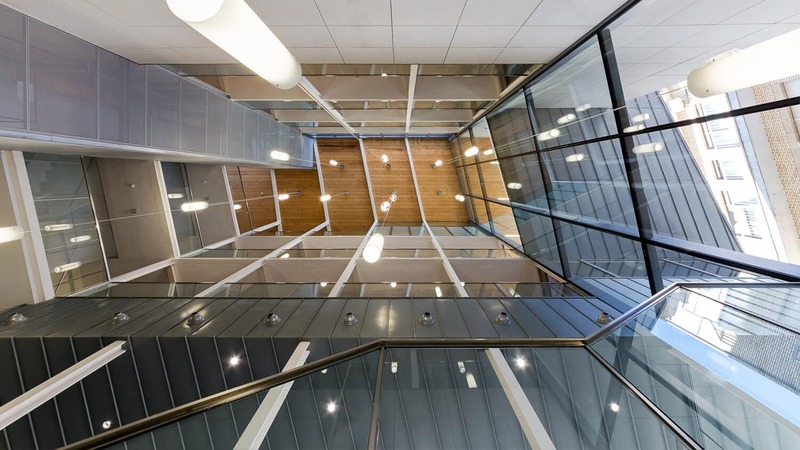 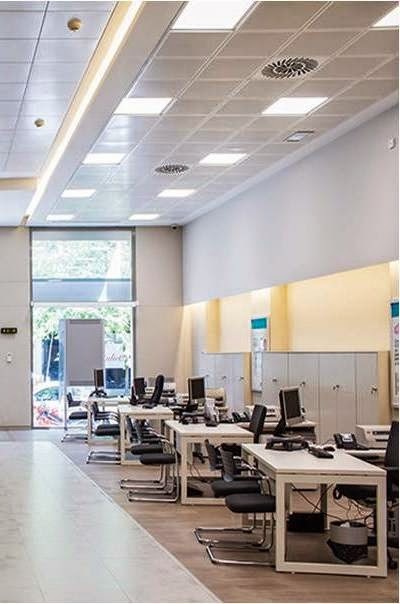 Daylighting a building with Lledo Sunoptics Prismatic skylights can save energy through reduced electrical demand at the price of 1 per cent per kWh over the life of the product. 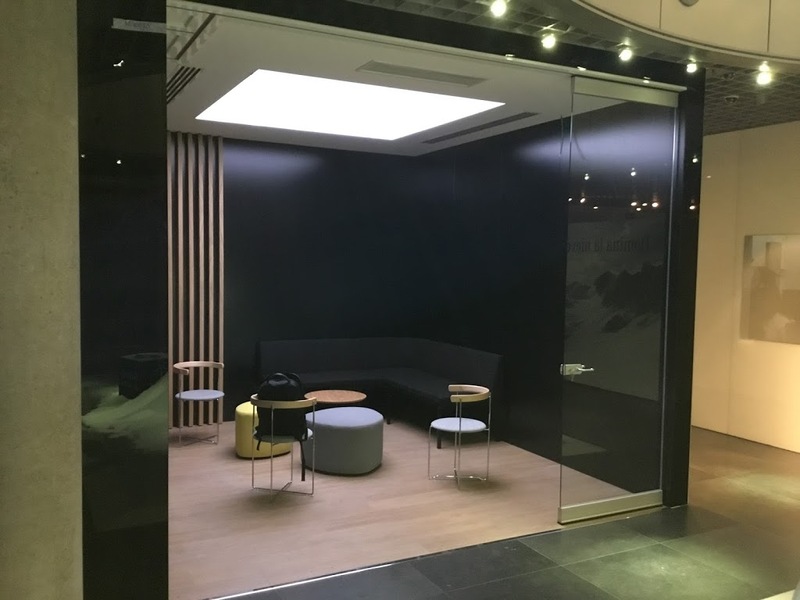 In fact one of our 4070 (1300x2200mm) skylight has been proven to remove approximately 2,800 in a 7 day a week facility and, for a fraction of the cost of photovoltaic solar panels. 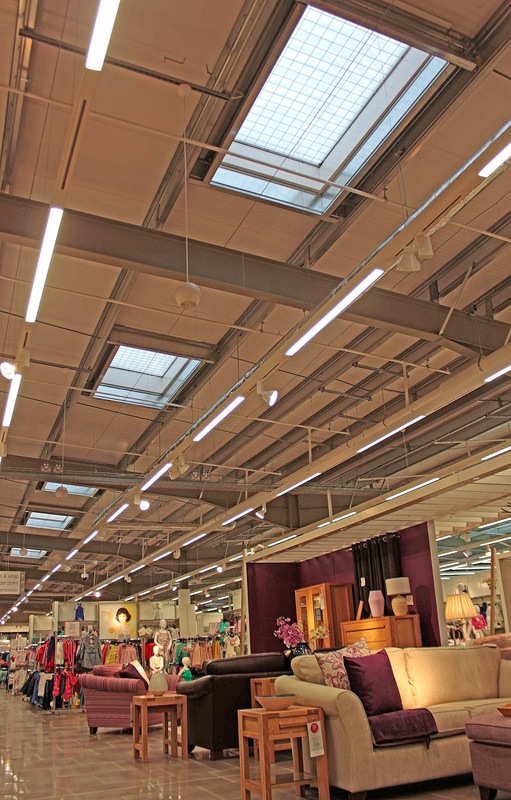 There isn’t a more cost effective and energy efficient, green technology on the market today.